​Our first hiking and camping trip together was in Canada during a visit home (for M). Now it feels like a homecoming to me too when I recall the country’s great outdoors, fresh air, clean water, marvellous mountains, lakes and chalets. Okay, so quick update. We ended up going for our hike in Canada late-October to early-November. As you know, weather at that time isn’t ideal for camping and hiking. 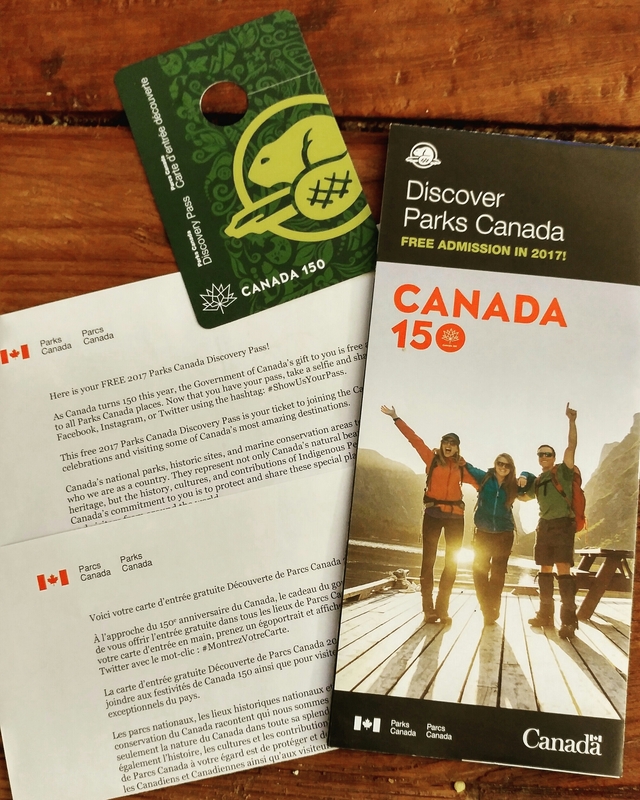 Additionally, we didn’t use our Canada 150 pass since we didn’t stay at the National Parks as we went during off-season. Next Next post: Where can you go hiking in Singapore?